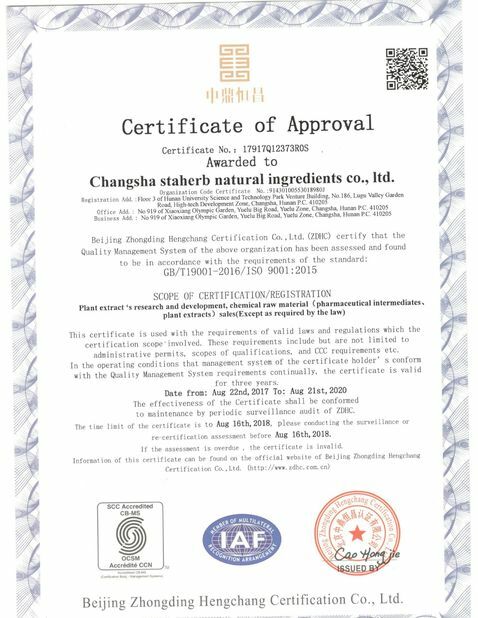 Changsha Staherb Natural Ingredients Co., Ltd., a good supplier of professional herb extracts, especially those with high purity and standardized production process. Our company devotes to supply high quality products and services to customers in R&D and production fields of health products, cosmetics, feed additives and biopesticides. With cordial and professional R&D, sales and after-sales service groups, Staherb has potent capabilities both in R&D and production. The company persists in high investment on R&D of active ingredients of plants and promotes innovation on demands of customers. Upon constant R&D and tracing of new technologies and new products, Staherb makes effective cooperation with famous research institutes, such as CAS Kunming Institute of Botany, State Key Lab of Hunan Forest Products and Chemical Engineering, Hunan Agricultural University and so on. 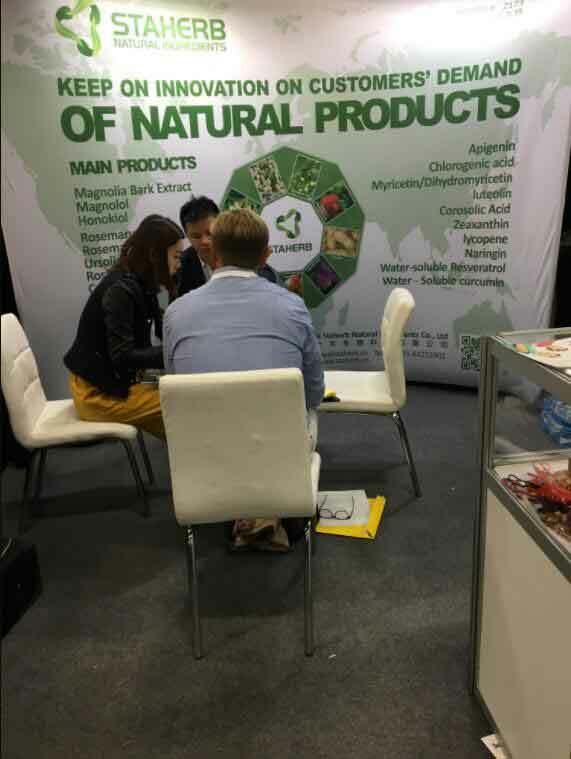 Now the main products of Staherb are standardized high purity plant extracts, including Epimedium (10-98%), Euccomia Bark Extract (5-95%), Amygdalin (50-98%), Ursolic acid (25-98%) and Corosolic acid (1-98%). 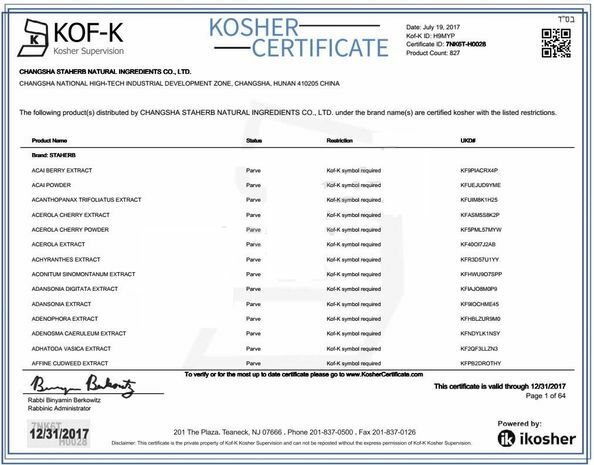 In order to meet customers’ research needs, our company also provides over 600 plant extracts, most of which are high-purity monomer plant compounds and reference substance. And some products can be supplied with milligram-scale, kilogram-scale or even to ton-scale. 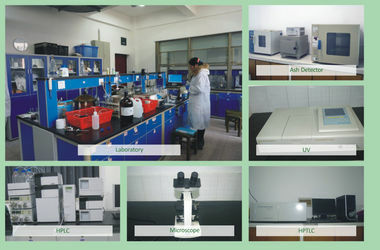 In addition, based upon the powerful R&D capability, Staherb can provide both products customization services and R&D outsourcing services according to customers’ specific requirements, so that to meet their continual innovation needs in the fields of natural products’ discovery and production. Staherb endeavors to accelerate the response rate of supply chain as well as improve the service superiority upon customers’ continual innovation needs. It also devotions to establish good partnerships with customers and to construct a safe development model which is forward-looking, reciprocal and coexisting, thus to create long-term value for customers through division and cooperation as well as complementation. 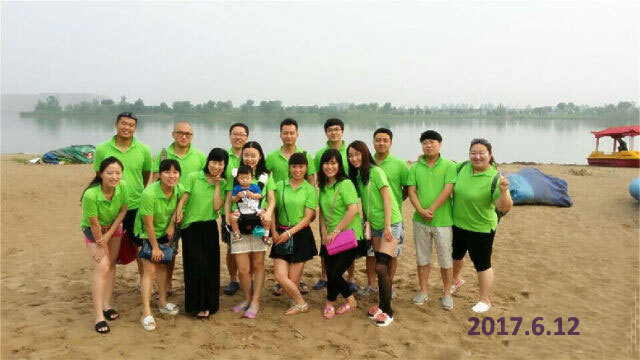 2007, Staherb established natural products research & development center at Liuyang Biomedical industry zone, successfully developed the scale production technology for chlorogenic acid, ursolic acid, apigenin, corosolic acid and so on. 2010, Staherb formally established the company with this name.Located in hunan university business incubation center, the natural plant extract research,test and application formally started. 2011, Staherb established the perfect raw material purchase center in xiangxi city for eucommia , mangnolia, rosemary,vine tea raw material and so on. 2013, Staherb signed strategic cooperation agreement with Dr.Zhong shi an who work in shcool of chemistry and chemical engineering in central south university, To promote the research of natural product active ingredient’s separate, purify and pharmacodynamics. 2014, The 2000 Ton raw material production scale factory established at xiangxi city of hunan province, mainly produce standardlized plant extract, ratio plant extract, fruit powder and related products. The CO2 plant extract factory established at shaoyang city of hunan province, mainly used in magnolia bark extract, seabuckthorn oil, pumpkin seed oil and another related plant extract’s production. 2015, Staherb established chamomile,red date, goji berry’s raw material purchase center at xinjiang city.